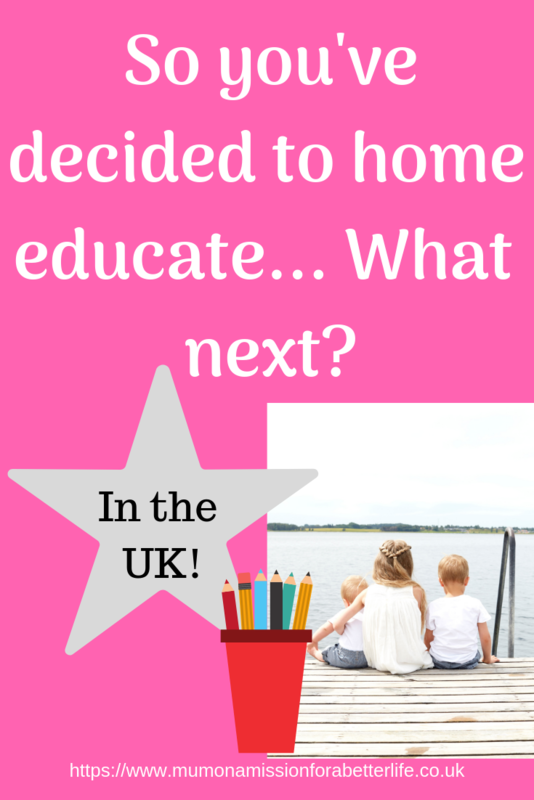 So You’ve Decided to Home Educate… What Next? 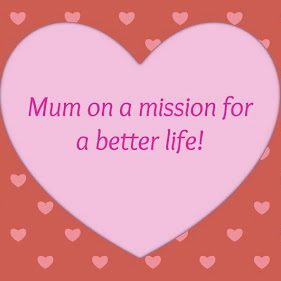 So you have made the big decision to home educate your child and you may now be wondering what to do next and it can feel very overwhelming. As law and policy in the UK are constantly changing, the information in this post is correct at the time of writing (April 2019). If your child is currently attending school then you will need to de-register them from school. To do this, you need to write a letter to your child’s head teacher telling them that you wish to home educate your child and that you would like their name taken off the school register. There are many helpful templates available online – I used this one. If your child is younger and has never been to school then you simply do not need to apply for a school place. However, if your child is attending a special school then you need to ask for consent to de-register your child from the local authority. More information on this can be found here. Once your child has been de-registered you will be contacted by your local authority and asked to confirm that you are providing adequate full-time education for your child, other than school. You can do this in writing rather than a face to face meeting should you wish. There has just been an update to the guidance being issued from the UK government in the form of Elective Home Education: Guidance for Parents. It is worth remembering though that this is only guidance, not law. Many home education experts recommend a period of ‘de-schooling’ when you first start out. De-schooling is a set period of time where no formal education takes place. It gives both the child and the parent a chance to forget about the traditional school type style of learning and also allows time for the parent to get to know the interests and learning style of their child through play and days out. There is no set in stone amount of time recommended as everyone is different but it is often recommended to take up to a month for every year spent in a school. So, for example, if your child has been at school for 6 years then you could spend up to six months de-schooling. When it comes to how you actually home educate your child, there is so much choice available. The internet is such a wonderful resource and of course, the local library can be useful too. It really is entirely up to you and your child. Only you know what is best for your child and your family life. If you would like some inspiration on learning activities to do with your child then please take a look at my Pinterest board. It has lots of ideas on planning your home school and different topic ideas. If you have enjoyed this post then please do share with your friends and feel free to leave me a comment, I always reply.